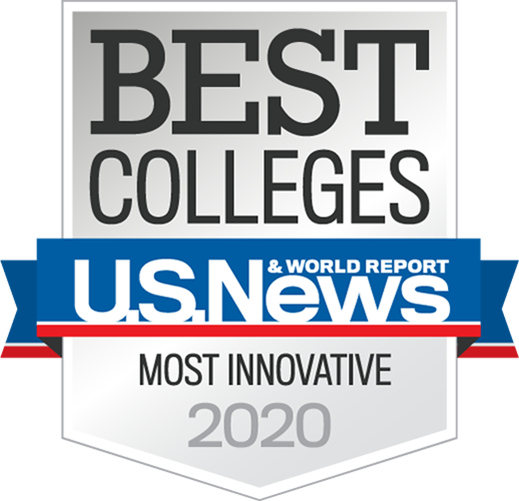 TEMPE, Ariz. — When it comes to the fast-paced, ever-changing world of business, the W. P. Carey School of Business at Arizona State University ranks high in providing research that makes a real difference. For the third year in a row, the school ranks among the Top 25 globally for business research productivity. The new rankings come from an annual study by the University of Texas at Dallas. They are based on research contributions to top business journals from 2006 to 2010. The W. P. Carey School of Business ranks No. 21 in North America and No. 24 in the world. The W. P. Carey School is the only Arizona school in the Top 50. The W. P. Carey School of Business has 11 well-known research centers, a research institute, a Nobel Prize winner, and many faculty members on the editorial boards of academic journals and publications. Research is a clear priority. In the past year alone, the school has been involved in many research projects with real-world implications. These projects include: working with big-name companies to create labeling that will allow consumers to identify “green” electronics, teaching businesses how to better protect your personal information online, explaining how electronic medical records will affect your treatment at hospitals, detailing ways to help prevent workplace violence, showing why just the presence of a generic brand at your grocery store will save you money (even if you don’t buy it), identifying which states would benefit most from generating more solar energy, and tracking the home-foreclosure rate in the hard-hit Phoenix area.